The design world descended on New York in May for the city’s annual design festival, NYCxDesign. 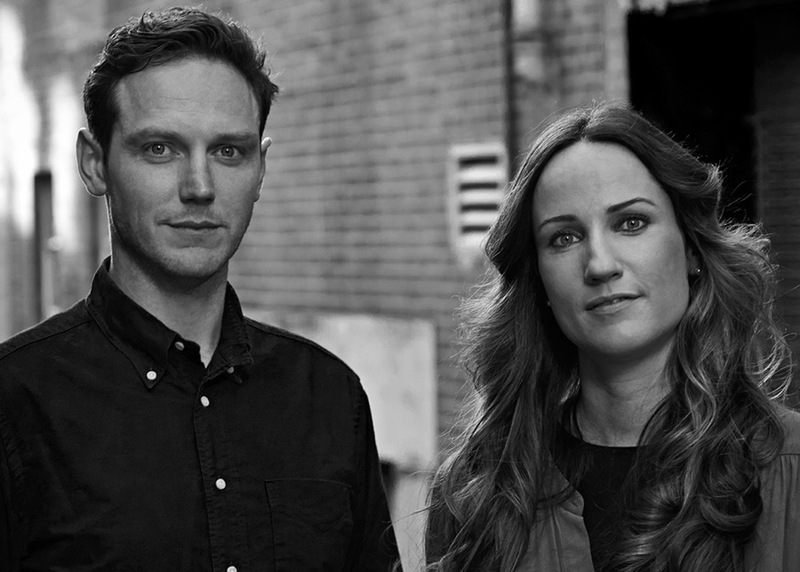 More than 500-design related events took place, culminating in the prestigious International Contemporary Furniture Fair (ICFF), which is now in its 29th year. 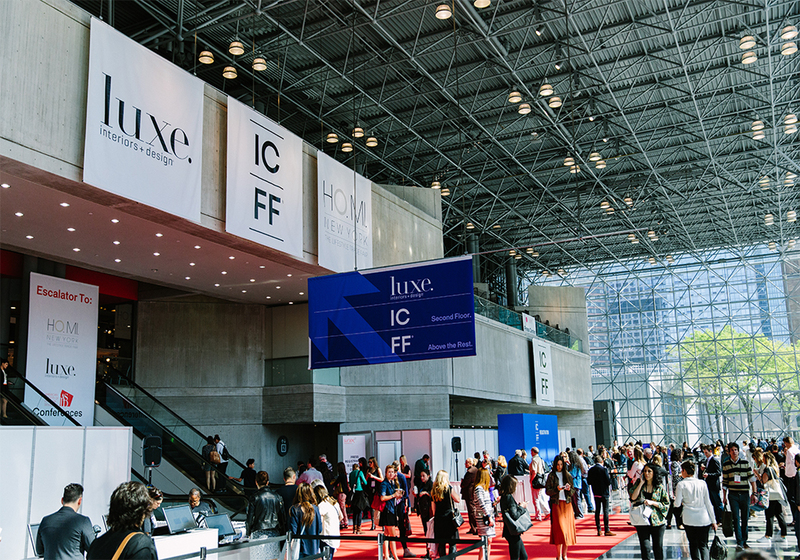 Held at the Javitz Convention Center from May 21 to 24, the ICFF hosted more than 750 exhibitors with a selection of KE-ZU brands proving to be star attractions, once again. Bernhardt Design was a must-see, presenting its new Creative Space collections and additions to last year’s Modern Family collection. 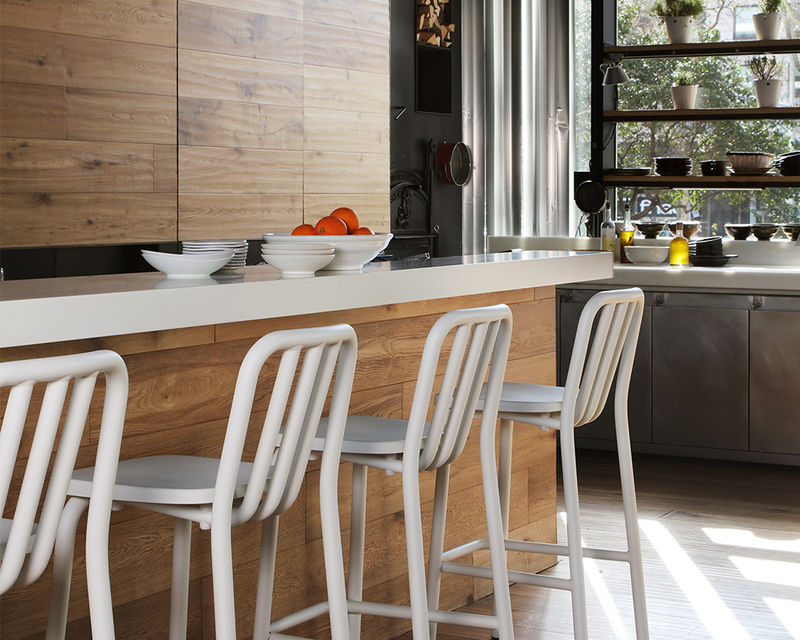 The US furniture brand is no stranger to collaborations, but this year it has looked beyond the traditional design world for its Creative Space collection, collaborating with actor and ex-football player Terry Crews, singer and songwriter Tift Merritt and Airbnb founder Joe Gebbia. 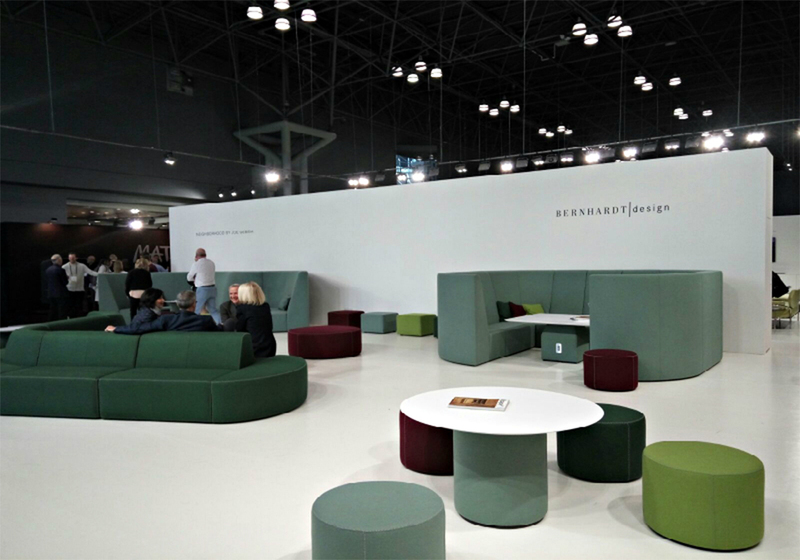 Visitors to ICFF has the pleasure of experiencing Crews’ Egyptian-inspired seating, Merritt’s vintage-ribbon inspired fabrics and Gebbia’s modular office furniture. Bernhardt Design also hosted a coveted event in which Crews, Merritt and the company’s Creative Director Jerry Helling discussed all things design. Hosted by journalist Rima Suqi, the design buffs explored ideas about art, design and inspirations and what is possible when you stretch beyond one primary discipline. Alongside the Creative Space collection, Bernhardt Design debuted eight additions to its Modern Family collection by Noé Duchaufour-Lawrance. The company first introduced the series in 2016 and this added new sculptural chairs (lounge, office and dining), tables and benches, creating a range with even more functionality and personality, while still remaining cohesive. 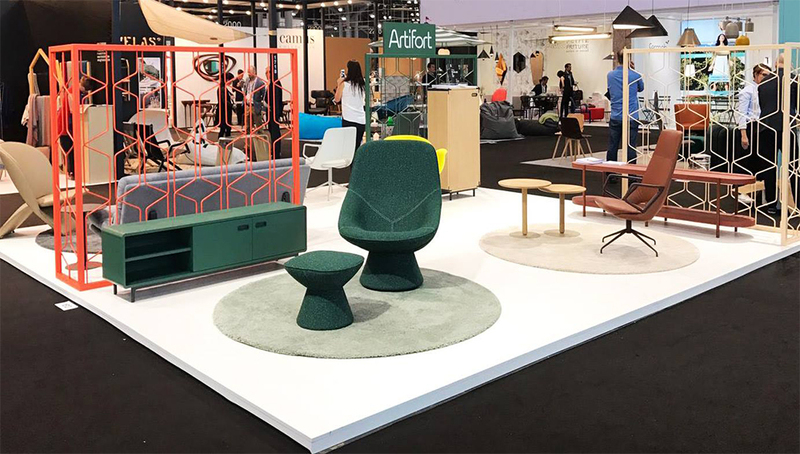 Artifort presented exciting new projects by international designers Luca Nicheotto, Studioilse and Patrick Norguet along with several collection updates. It also shone the spotlight on a classic sofa by Kho Liang le who established many of Artifort’s designer collaborations as well as creating seating solutions that are an exercise in restrained simplicity. We loved the colourful LZF stand at Euroluce in Milan and were delighted to see it again in New York. Yonoh Design Studio’s new Banga shade was on display, as was the embroidered Stitches lamps, which are an allusion to the adobe mosques found across Mali. LZF also presented the Kim lattice light by Mariví Calvo and the Escape and Swirl lamps by LZF-favourite Ray Power. 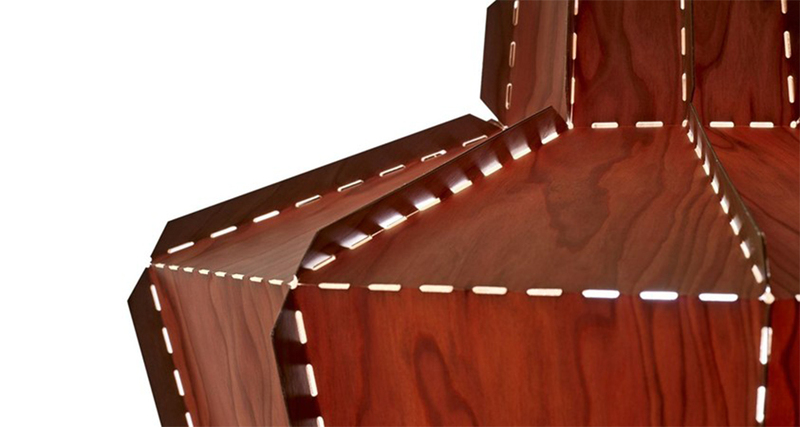 If LZF was shining the light in ICFF, then TUUCI was casting shade – sunshade that it is. We welcomed TUUCI as a new brand to KE-ZU this year and loved seeing its classic umbrella and parasol designs at ICFF, which are proving to be the perfect fit for Australia’s outdoor lifestyle. M114 exhibited alongside 12 other Spanish brands as part of the BCD Barcelona Design Centre stand. 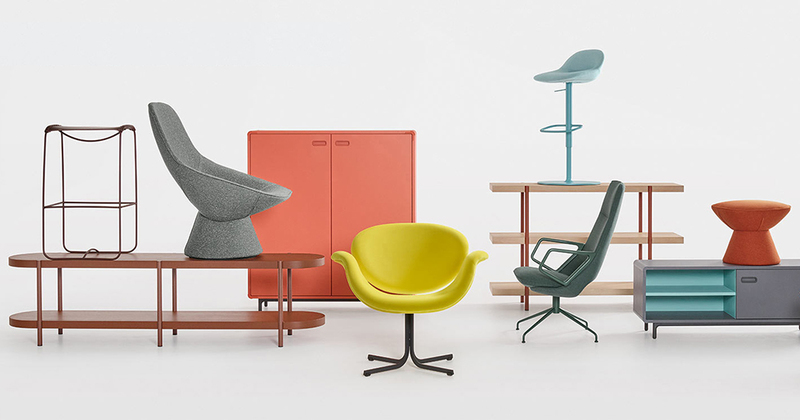 Titled “Inspired in Barcelona: Lifestyle,” it showcased the talents of Barcelona-based design studios with products that reflect the Catalonia lifestyle and the symbiosis of tradition and innovation that characterises the Spanish city. M114 presented the revised the laid-back classic Catalana armchair designed in 1942 by Rodríguez Arias alongside the Gràcia plywood chair and stool and Eugeni Quitlett’s Tube chair and stool. 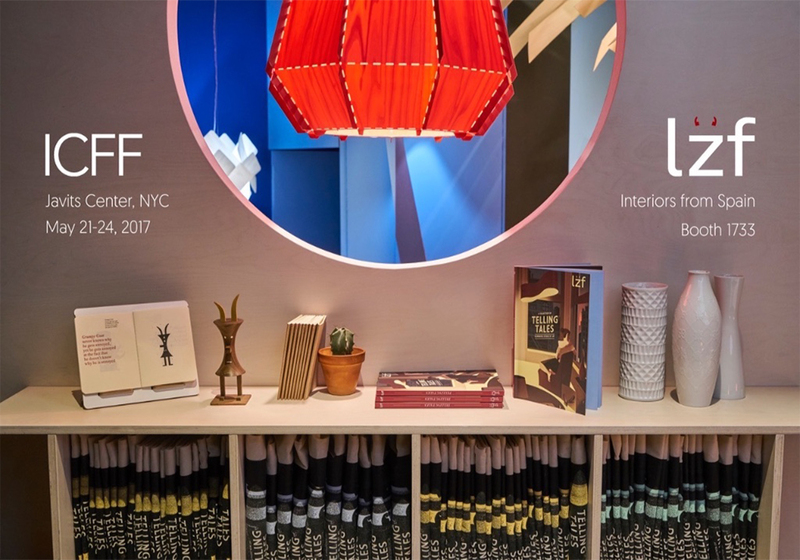 Stay tuned as we delve deeper into the best new products launched at ICFF New York over the coming weeks or drop into the KE-ZU Showroom in Alexandria for a personal tour of our collection.